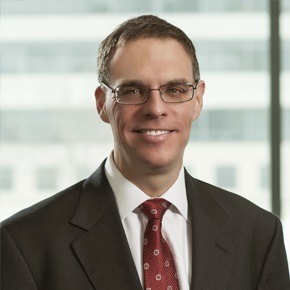 Douglas G. Beck was named Hub Group’s Executive Vice President, Secretary and General Counsel in May 2016, after serving as Vice President, Secretary and General Counsel since July of 2015, and as Interim General Counsel since January 2015. In this role he is responsible for managing Hub’s Legal, Human Resources and Compliance departments. Doug began his career with Hub Group in June 2011 as Assistant General Counsel. Prior to joining Hub Group, Doug was a Senior Attorney with Alberto-Culver Company from 2007 to 2011. He previously held counsel positions at Navistar International Corporation, Allegiance Healthcare Corporation and Seyfarth Shaw. In 2009, he was recognized with the Values Award at Alberto-Culver for his exemplary work.